Your First Day In Network Marketing! 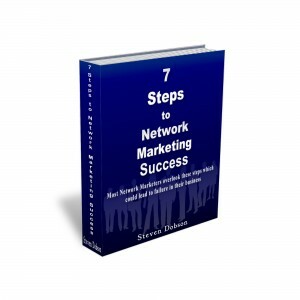 Is Network Marketing Your Plan B? The Perfect Time to Start Your Network Marketing Business! What Does World Events Have to Do With Your Network Marketing Business?